We are the best choice of Disc Jockey entertainment and audio-visual services including wedding DJ, Karaoke DJ, party host, special events MC, private corporate events, and school dances, making us the best DJ Services in Toronto! We are the best choice of Disc Jockey entertainment and audio-visual services including wedding DJ, Karaoke DJ, party host, special events MC, private corporate events, and school dances, making us the best Toronto DJ Service ! 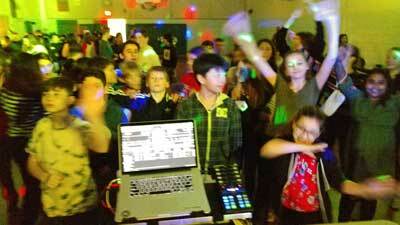 At DJU we are always excited to provide you with the best professional DJ services possible. We may be the entertainment experts, but you are the boss! 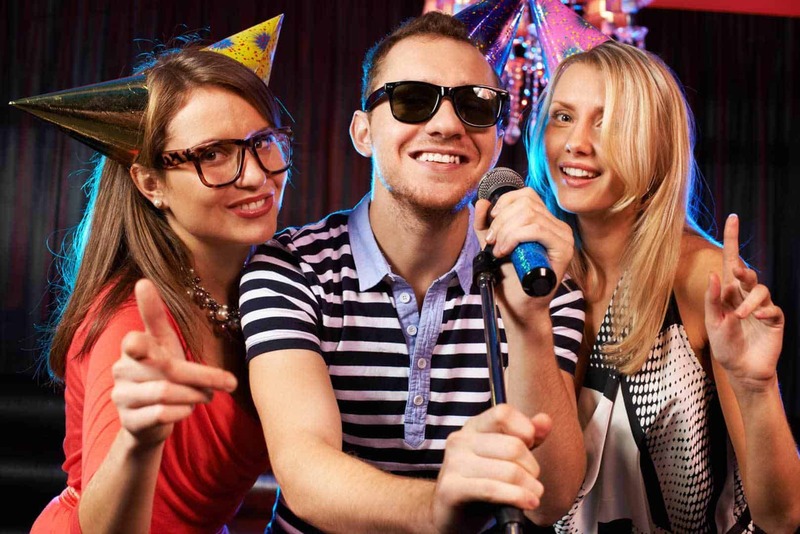 The DJ, MC, Karaoke host, or other service that you receive will be specifically tailored to your needs. We listen to you and welcome your input. We want to know what your plans are so that we can do our homework in advance and give you the service you expect to receive. In short, we want to do it your way! We are happy to speak with you personally to answer every question you may have and address any concern. Our goal is to earn the privilege of having you as a customer, both now and in the future. We believe this will only be achieved if we give you the service you expect, and that is what we are committed to doing. Thank you for considering Disc Jockeys Unlimited for YOUR unforgettable good time! Licensed and Insured – Are Other DJs? 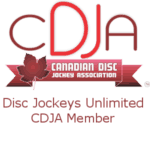 Disc Jockeys Unlimited is a fully licensed and insured company that specializes in providing professional DJ services for weddings and other important events in Toronto, Mississauga, Markham, York, Barrie, Durham and Halton regions (and all points in-between). The team has consistently provided great service for more than 40 years, making them leaders in the industry. 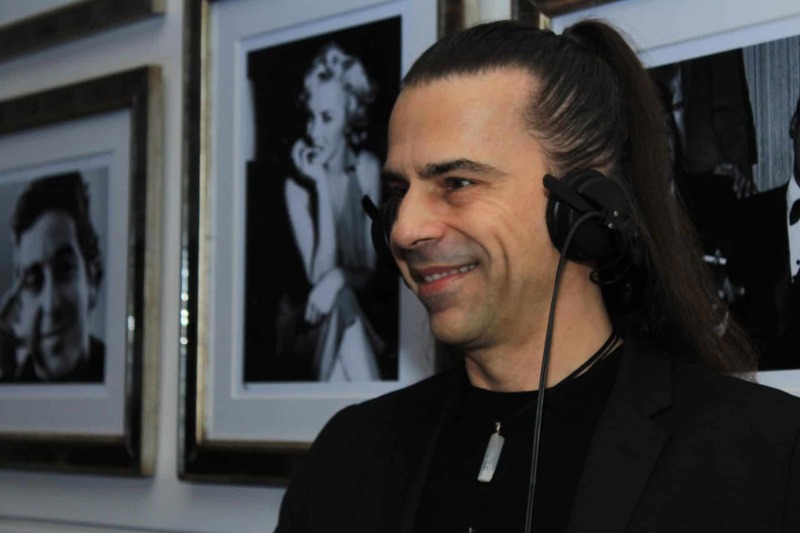 Trust DJU to pack the dance floor at your upcoming wedding, party, or corporate event! 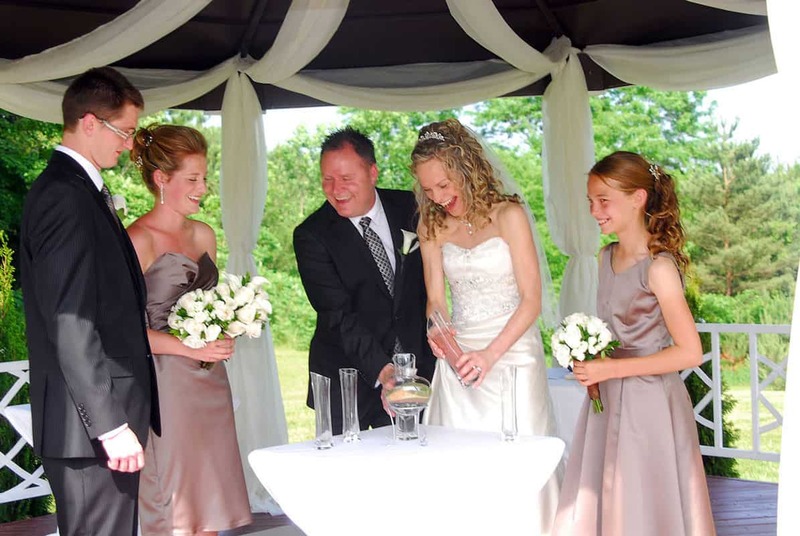 The team offers numerous wedding DJ packages, from basic to full service. Apart from the best music from yesterday and today, the services offered include consultation, do-not-play list, karaoke hosts, liability insurance, bilingual and multi-lingual MCs (speaking English, French or Spanish), and one event per day. Still not sure? Read our article on why you should hire a professional DJ and not just rely on the “iPod Shuffle” for your music! Disc Jockeys Unlimited and DJU Entertainment clients also enjoy access to our private client site which we know you will find useful in planning the various elements of your event. It’s like having a personal event planner available to assist you 24 hours a day. Best of all it is free to all our clients! Check out our Wedding Help pages for some great wedding planning and music advice from the best Toronto Wedding DJ services right now! Not Just A Toronto DJ Service…We Travel To You! We travel! 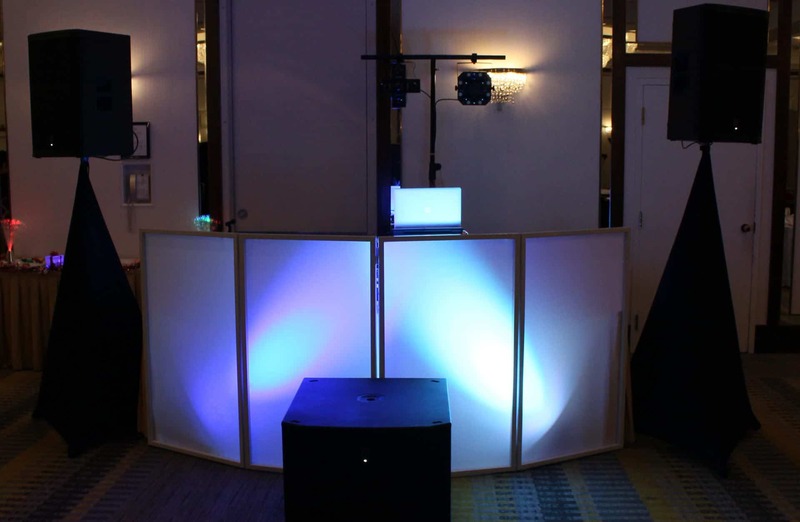 We can provide our Mobile DJ Services to many areas including, but not limited to, Toronto, Mississauga, Scarborough, Markham, Richmond Hill, Vaughan, Woodbridge, Newmarket, Hamilton, Niagara, St. Catharines, Ajax, Pickering, Oshawa, Whitby, Kitchener, Cambridge, Waterloo, Milton, Alliston, Barrie, Georgetown, Caledon, and everywhere in between! Contact us via email or call us at 416-537-2065 to check our availability to travel to your event!